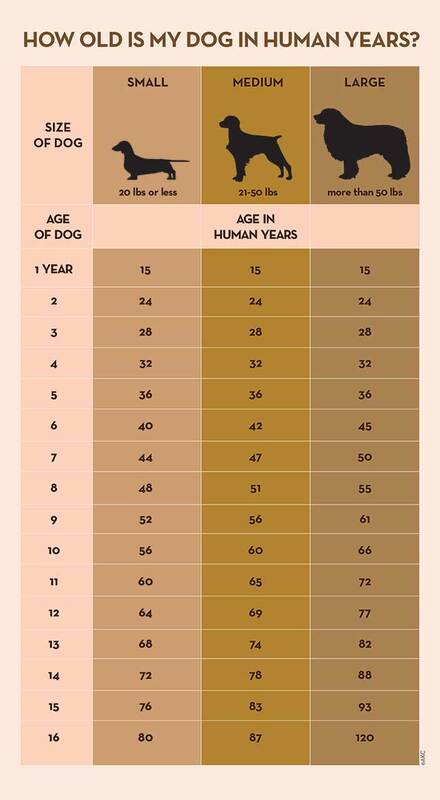 FCVC is more than happy to help you figure out your pets real age. Knowing whether your pet is still a puppy or advanced into “senior” status is key to feeding and maintaining their health. Please let us know if you have questions at 970-587-5140. You may be like these articles on pets, too – 12 Common Dog Breeds & Their Health Issues and Adopt A Cat (or Dog).